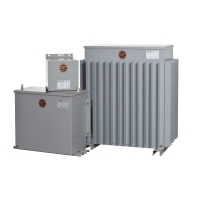 Designed to withstand the harshest indoor and outdoor applications, our epoxy encapulated transformers are completely enclosed in Type 3R enclosures and provide safe, reliable protection from corrosive atmospheres, hazardous gases, dust and moisture. For use in pulp and paper plants, steel mills, petrochemical plants, food processing facilities, breweries, mines, marine and shipboard installations. 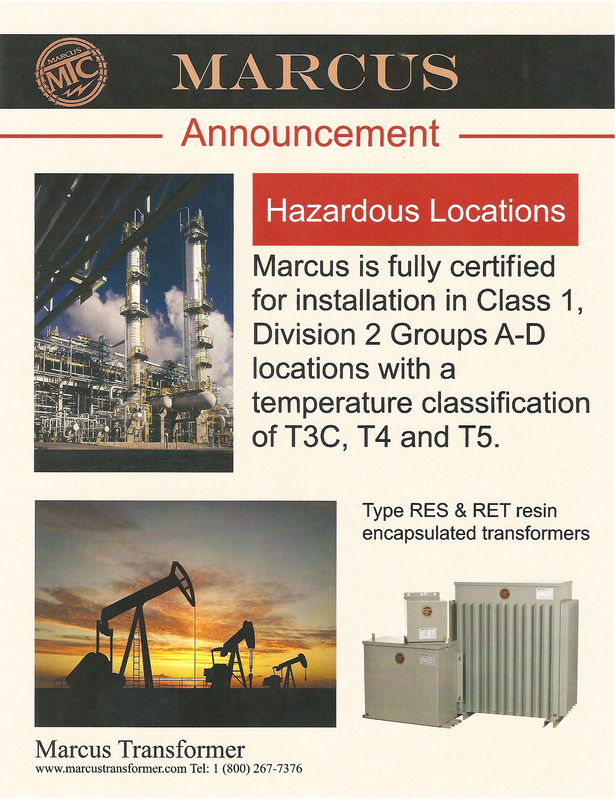 Certified for Class 1, Division 2 group A-D locations with a temperature classification of T3C, T4 and T5. Available with 4X stainless steel enclosures.